We’ve combed through our comprehensive car guide to give you the cheapest cars from different brands. When you absolutely want the best deal for a vehicle that will get you from point A to point B with the least amount of fuss, look no further than this list. We touched on the cars with the best value in a previous list, focusing on a combination of features and comforts with an attractive price tag. For this list, we’ve narrowed down the most affordable cars in the Philippines, spanning many brands that have a presence in the country. 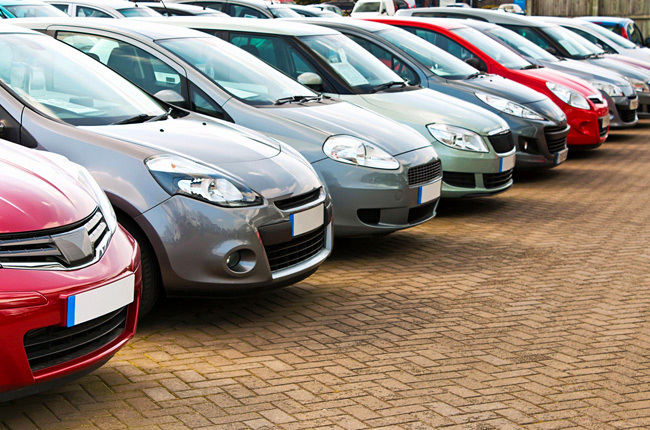 From Japanese, American, and even Chinese cars, this list is big on choices but low on *price ranges, so if you’re looking for the absolute minimum of an entry point to start owning your own vehicle, you’ll definitely find one that suits you here. 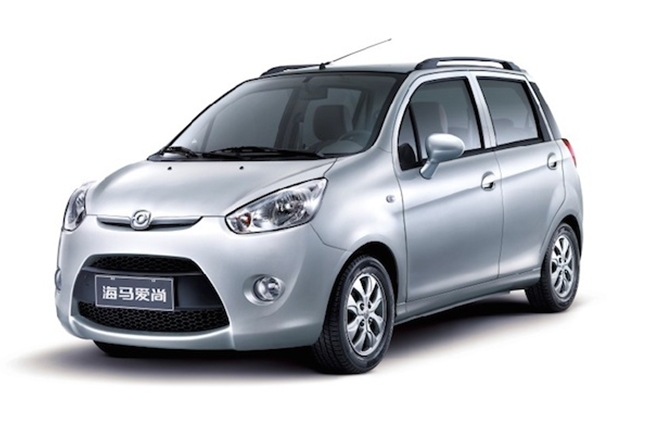 With a seven-seater variant and a good amount of space, the BAIC MZ40 is one of the biggest vehicles in this list. This minivan is powered by a 1.2L gasoline engine mated to a five-speed manual transmission. 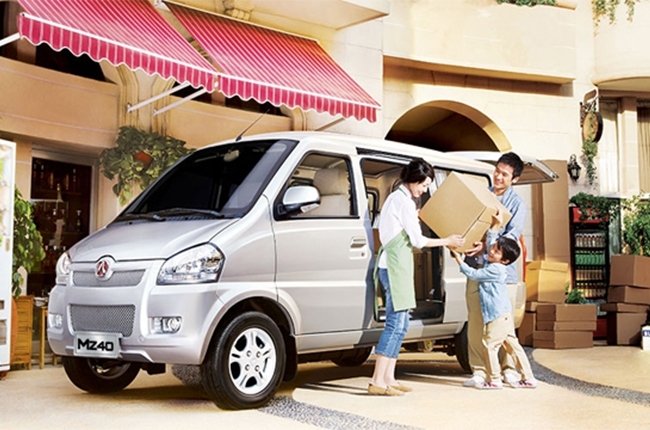 Throw in dual sliding doors and you’ve got a capable family hauler for just under P500,000. 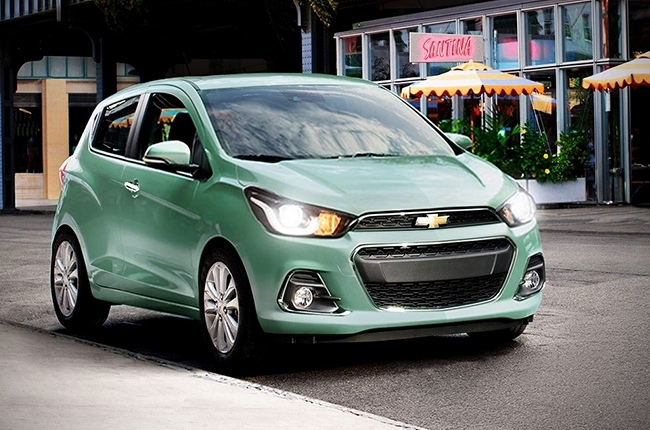 This is Chevrolet’s entry in the subcompact hatchback segment in our country, sporting new looks and an updated interior. The Spark offers a 1.4L gasoline engine mated to either a five-speed manual or CVT which makes 99 hp and 128 Nm of torque. You also get Chevrolet’s MyLink infotainment system which includes phone mirroring and audio streaming functions. 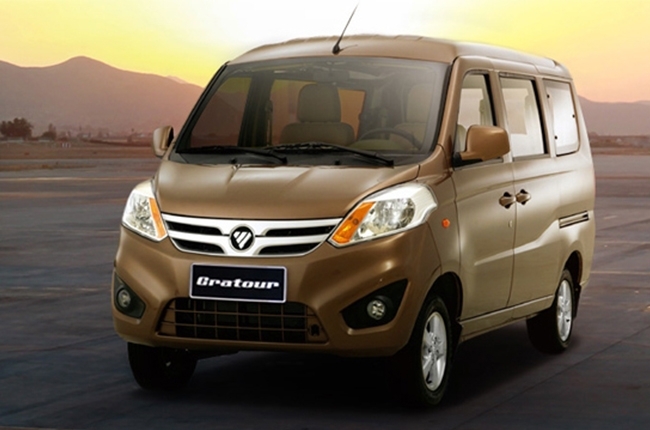 Not to be outdone by its rivals, the FOTON Gratour seats eight people in comfort. Available with a myriad of configurations to fit your needs, the Gratour is powered by a 1.2L gasoline engine mated to a five-speed manual. Higher variants get foglamps and daytime running lights (DRL) for added road presence. A new Gratour was also revealed at the 2018 Philippine International Motor Show recently, so keep an eye out for pricing on that. Powered by a 1.0L engine mated to a five-speed manual gearbox, the Haima 1 is a small subcompact hatchback that offers seating for five and a good number of creature comforts. Power windows and mirrors are standard, as is USB ports with a capable head unit. Dual airbags with ABS and electronic brakeforce distribution is standard, as well. 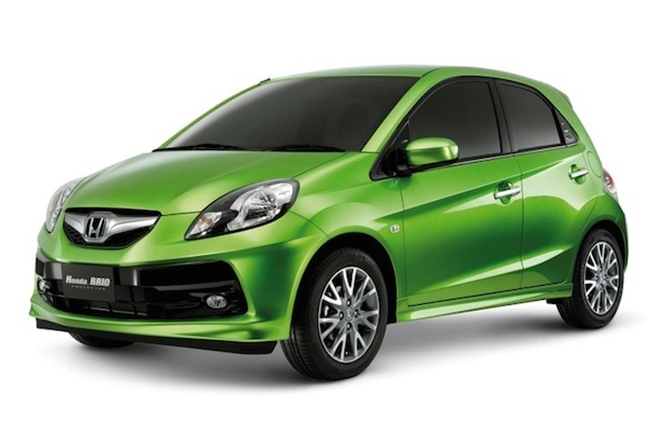 Is the Jazz a little out of reach but want the same zippy driving feel and sharp looks? The Brio may just be your best bet. 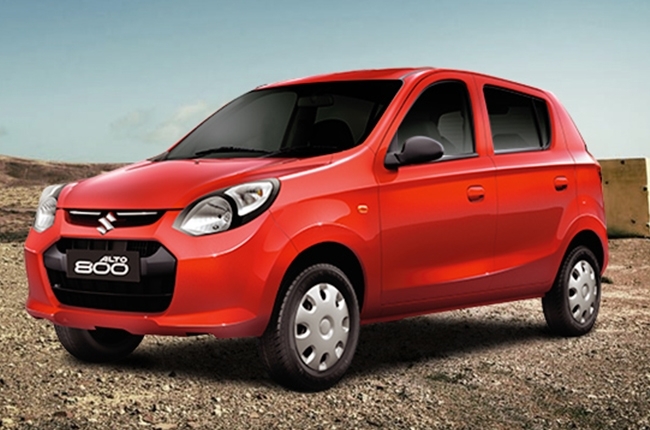 Powering the Brio is a 1.3L gasoline engine that’s mated to either a five-speed manual or automatic transmission. Steering wheel controls, ABS, and even dual airbags are standard fare. 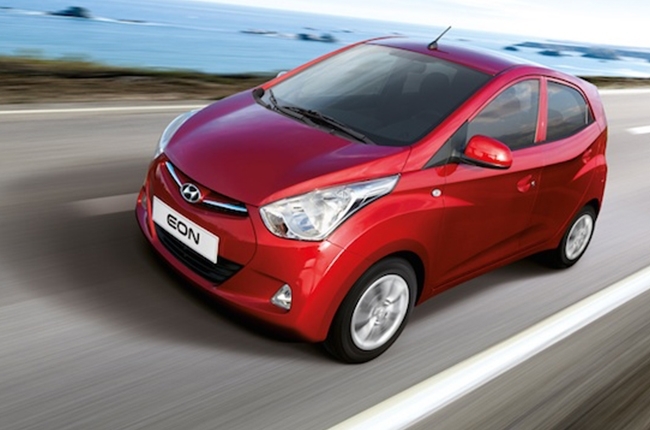 With an emphasis on just the basics, the Hyundai Eon is small and easy to drive, making it perfect for new drivers learning the ropes. Powered by an economical 0.8L gasoline engine with a five-speed manual transmission, the Eon is light on its feet and excels as a daily city car. It also seats four people with no issues and has space to spare in the trunk. 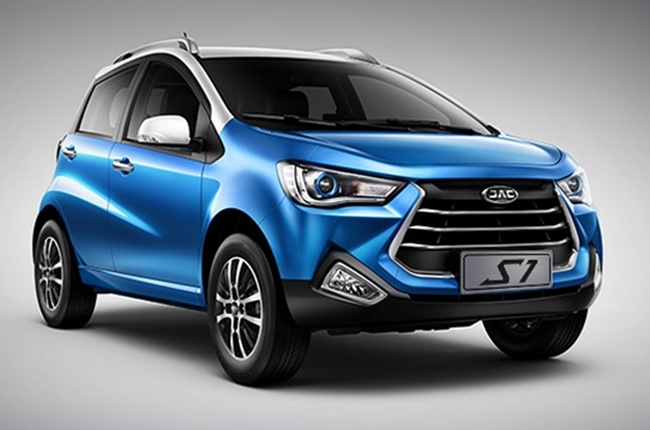 The JAC S1 is a feature packed offering despite being arguably one of the smallest subcompact crossovers on the market. LED lighting, a 7-inch touchscreen head unit, airbags, ABS, a tire pressure monitoring system, and ISOFIX mounts for child seats are all standard fare. The JAC S1 is powered by a 1.3L gasoline engine mated to a five-speed manual transmission. 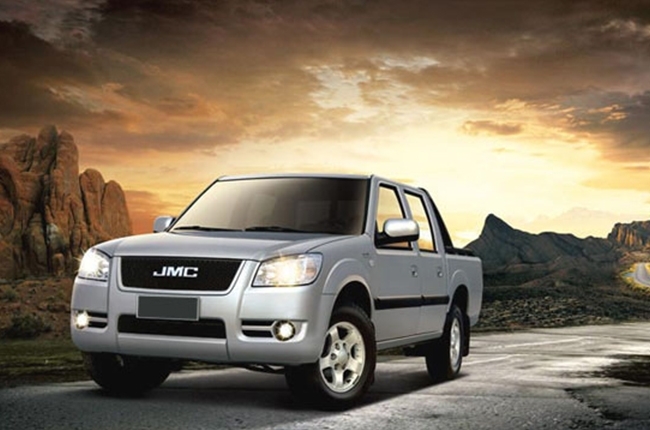 Built in partnership with Isuzu Motors and Jian Ling Motors of China, the JMC Hunter is aimed at those looking for a reliable workhorse at a budget. 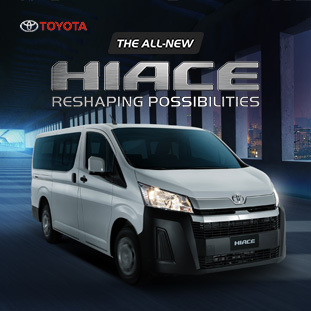 You’ve got the usual variety of single and double cab variations, meaning you can haul cargo and a few passengers, too, and also have the option of 4x2 or 4x4 drivetrains. A 2.8L diesel with a five-speed gearbox provides power to the JMC Hunter. 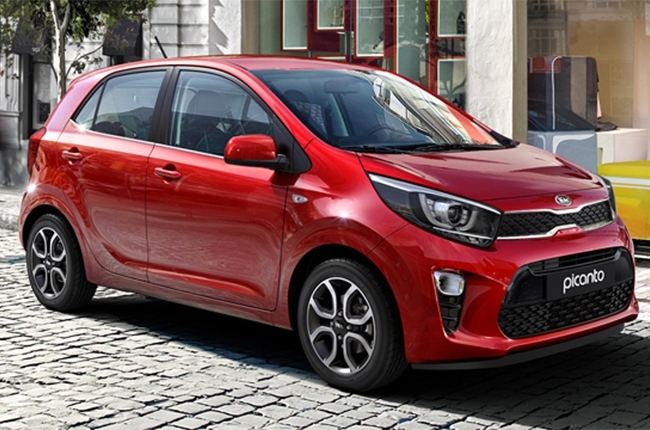 The third generation Kia Picanto has always been a solid choice for those looking for a subcompact hatchback. Refreshed styling that’s very European and a refined interior add to the fact that this Picanto is also roomier. The engines are untouched, and still offer a choice of 1.0L and 1.2L variants mated to a five-speed manual or four-speed automatic. India’s best selling pickup is here. With a highly configurable chassis and dependable engines, the Mahindra Enforcer is also the vehicle of choice for the Philippine National Police. You have an option of 4x2 and 4x4 variants, and a 2.5L diesel engine with a five-speed manual transmission does all the heavy lifting. 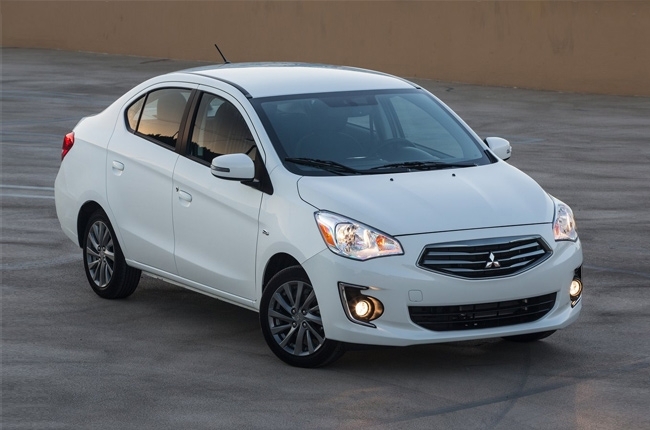 Retaining all the space qualities of the Mirage hatchback then adding a trunk, the Mirage G4 is a subcompact sedan that offers fuel efficiency and value for money. 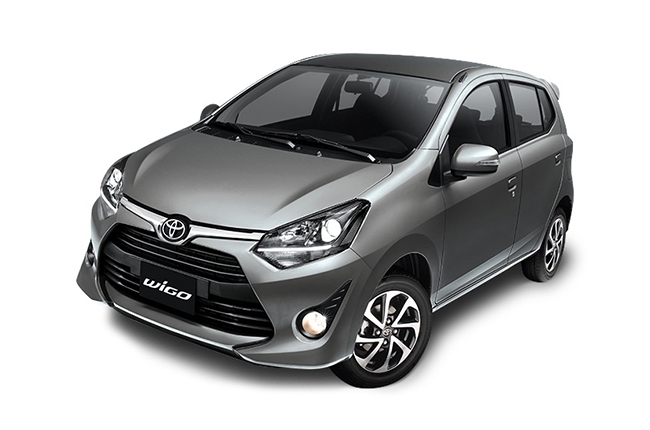 You get a 1.2L gasoline engine with a choice of five-speed manual or a CVT, plus all the basics you need to start tackling the streets of the metro. A good choice for a first car. 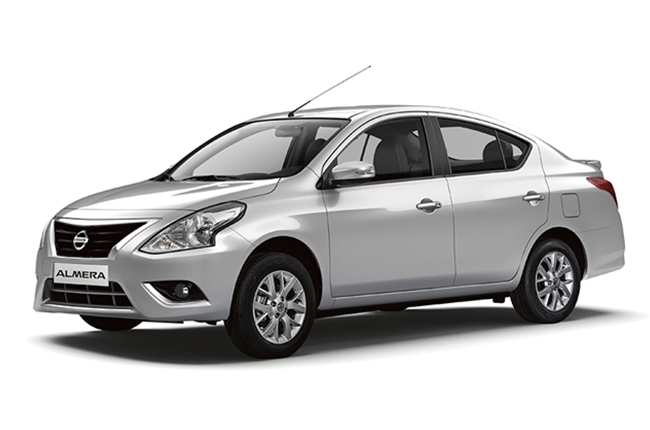 Aimed at taking a sizable chunk of the subcompact sedan category, the Nissan Almera is fitted out with a generous standard kit, such as front airbags, ABS with electronic brakeforce distribution, speed sensing door locks, and even a rear air-con vent. 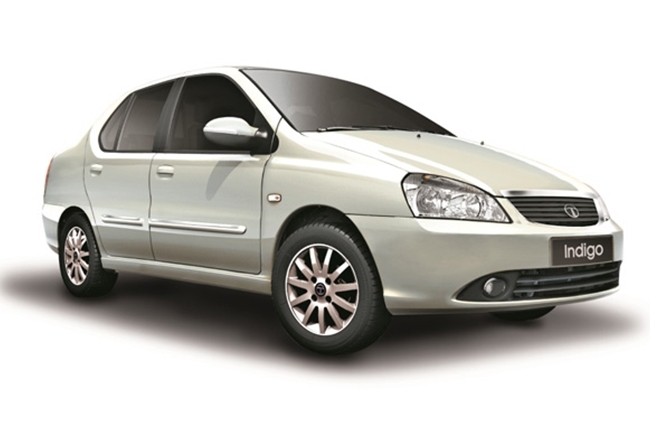 The Almera uses either a 1.2L or 1.5L gasoline engine mated to a five-speed manual or four-speed auto. A highlight is also the generous 490 liters of trunk space for those long getaways. Representing immense value for money and high fuel efficiency, the Alto creates a very tempting proposition for those looking for the absolute no-frills city car. Powered by a 0.8L engine that makes 47 hp and is paired with a five-speed manual transmission, the Alto answers the need for economical and basic transportation. One of India’s mainstay brands, Tata and the Indigo aim for economical transportation that ticks all the essentials. 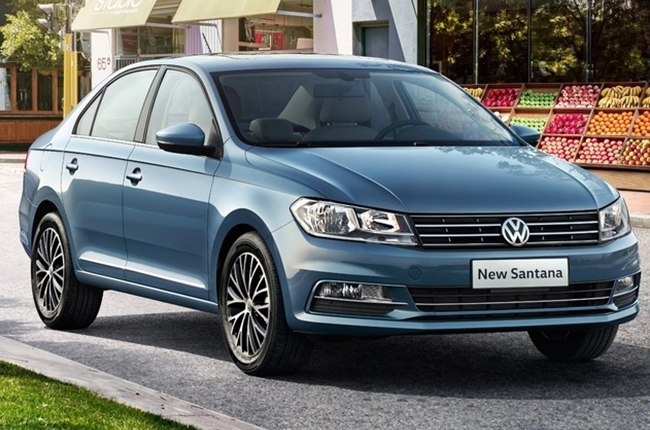 It’s a pretty handsome small sedan that offers some interesting comforts such as power mirrors and windows, vanity mirrors, and even has a pair of airbags and ABS for driving safety. Under the hood sits a proven reliable 1.4L diesel engine that produces 70 hp and 135 Nm of torque mated to a five-speed manual transmission ensuring the best fuel economy possible. 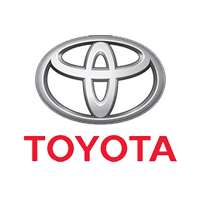 Toyota’s subcompact hatchback is a bestseller, and with good reason; it’s a good looking and well-equipped car backed by a solid reputation. Airbags, ABS, and seat belt reminders are standard, and you even get a funky exterior and easy to drive dimensions. The Wigo runs on a 1.0L gasoline engine that delivers 66 hp and 89 Nm of torque and is available in either a 5-speed manual or 4-speed automatic transmission. If you wanna go German, the Santana is the most affordable car from Volkswagen’s stable right now. 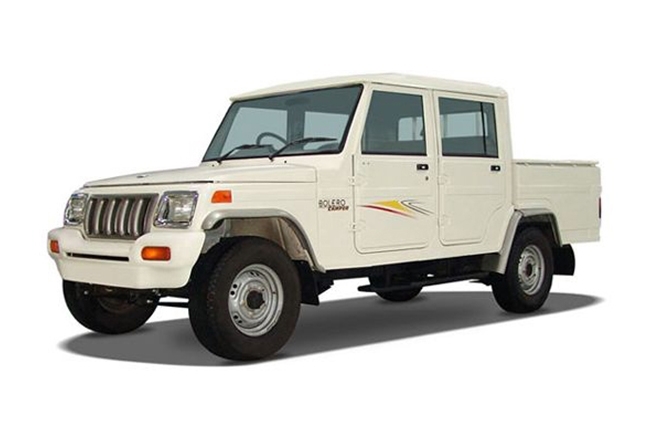 Featuring a solidly built chassis and a punchy 1.4L gasoline engine with a nice shifting five-speed manual transmission (automatic variants get a 1.5L engine), the Santana will also surprise you with the little touches, such as power mirrors and windows, keyless entry and trunk access, body color handles and mirrors, and a rear fog light. It drives like any European car would without hurting your wallet. *These are the vehicle prices as of writing. All prices are subject to change without prior notice.